US 50 to lt on Dutch Hollow to rt on Millstone. Private drive on left - house at end. What a great place to call home! 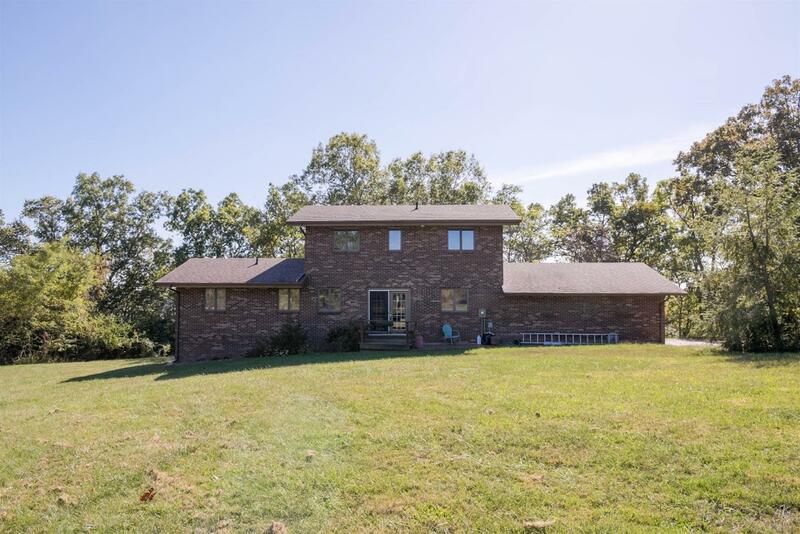 4 bdrm, 3 bth brick/cedar home on 6+ acres w/ barn & pond! Spiral staircase; 2 lrg stone & brick fireplaces; lrg deck that overlooks Laughery valley. Home needs some updating w/ your personal touch, but it's a great buy for the money! NOTE: This property was sold on 12/5/2017 and is no longer available. The details listed below are believed accurate to the date of the sale and are subject to change.